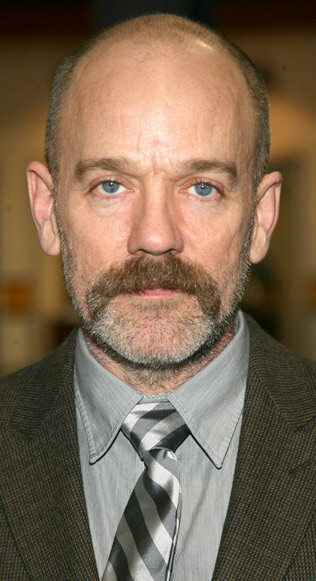 Michael Stipe was the lead singer of REM for about 30 years. They recently called it quits. In 2009, at the time of this picture, his bandmates had nicknamed his mustache “The Fertile Crescent”, I assume. This entry was posted in Celebrity Steesh, Musician Steesh and tagged bandmates, fertile crescent, lead singer, michael stipe, mustache, rem on February 1, 2012 by Los Bulls.